Tweetstorms have grown from a user-initiated trick to get past Twitter’s original 140-character limit into a legitimate feature this week, as Twitter launches a new feature to combine tweets into a longer statement. Since the launch of Twitter, it has been tradition for users to reply to their own tweets to expand on what they want to say. Often, these tweets and replies will be labeled with numbers to make it clear what order to read them in. Now, Twitter is simplifying the process with a “+” button which lets them continue their thought in a thread. The process can be repeated to make threads as long as users need (up to 25 threads). People will also be able to add tweets to new threads. Thanks to the new feature, the way tweetstorms or threads are shown in people’s feeds will also be changing. Instead of scrolling through the list of tweets in replies, users can simply click a “show this tread” label to expand the full set of tweets. The decision to launch the thread feature now is an interesting one. 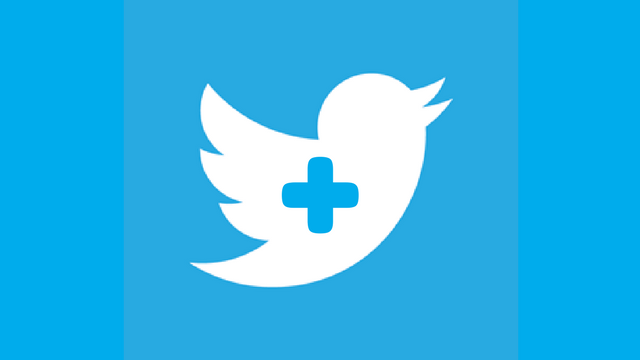 The company has already expanded the maximum length of tweets to allow users to fit more in at a time. With the latest move, Twitter has made it clear that brevity is quickly falling down their list of priorities in favor of more complex conversations. Taylor Ball https://www.tulsamarketingonline.com/wp-content/uploads/2018/07/TMO-Logo.png Taylor Ball2017-12-13 13:41:242017-12-13 13:41:24Twitter makes tweetstorms an official feature with "threads"
Pinterest is expanding their platform – directly into Facebook’s. 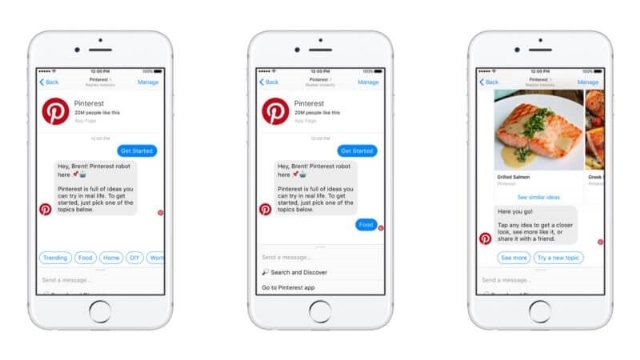 Hoping to create some synergy that will bring in new users, Pinterest is launching new features directly available from Facebook’s Messenger. The new features, built around a chatbot for Messenger, make it possible to use Pinterest without ever having to actually open Pinterest. According to Pinterest, the move is actually just capitalizing on the social platform’s already existing presence on the site. Each week, nearly 1 million pins have been shared from Pinterest across Messenger before the launch of the cross-platform features. Pinterest’s new chatbot will allow users to browse Pinterest’s site and content with guided advice and recommendations. When you start a conversation with the chatbot, it will ask you to choose from a list of categories – such as “trending,” “food,” and “home.” Based on your choice, the bot will then show you a carousel of pins from that category. You can also directly search Pinterest with text queries, however, you can not use the platform’s visual search technology by sending in pictures for similar pins. While users might find this service to be a useful way to quickly find the pins they are most interested in, advertisers might be disgruntled to learn that the Chatbot will not include Promoted Pins. In the past, when you clicked on a pin that was shared on Messenger it would automatically open in Pinterest’s site or app. Now, pins will open within Messenger itself, thanks to the Chat Extensions feature. Facebook’s Chat Extensions feature is designed to allow users to interact with content from other brand’s sites or apps without leaving messenger, therefore also making it easier to share that content again within Messenger. Pinterest is using this to deliver Pins directly to users on Messenger, as well as including a gallery of Related Pins and a search bar to find more pins. With these, users will be able to find and share pins within Messenger without ever having to leave the conversation they are having with their friends. Interestingly, Facebook is also allowing Pinterest to generate revenue with this chat extensions. 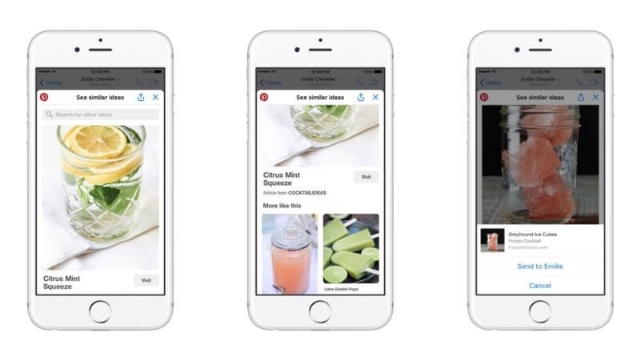 If a person’s Facebook account is connected to their Pinterest account, Pinterest will also include Promoted Pins within the Related Pins section and search results shown through the chat extension. Instagram hasn’t become as synonymous with advertising or online marketing as it’s older sibling, Facebook, has. However, new stats announced by the company show business is booming on the popular social media platform. Since July, more than 10 million businesses have launched business profiles – Instagram’s version of Facebook’s Pages – totaling over 25 million business profiles. 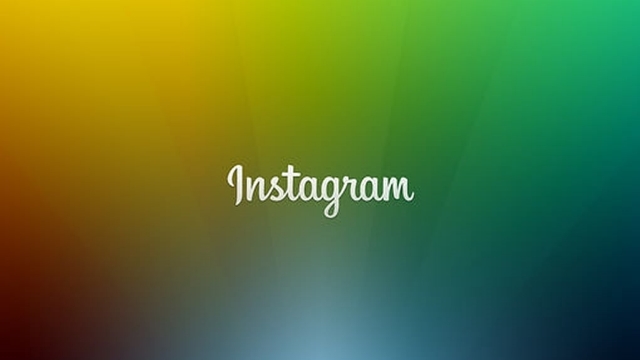 Instagram’s business profiles rolled out in May of last year and saw an initially slow response. The profiles give brands a more professional appearance on the app, including a “contact us” button and access to analytics features. The inclusion of these business-oriented features has helped woo more advertisers to the platform, as well. Since the launch of business profiles, Instagram has increased its advertiser base from around 200,000 in February 2016 to more than 2 million in September of this year. According to Instagram’s statistics, approximately 80 percent of Instagram’s 800 million monthly active users follow a business. Additionally, around 40 percent of the 500 million active daily users view at least one business’s profile each day. Interestingly, two-thirds of the more than 200 million people that view a business profile each day did not previously follow the brand. That suggests the pages are effectively helping connect businesses with new potential customers and fans.